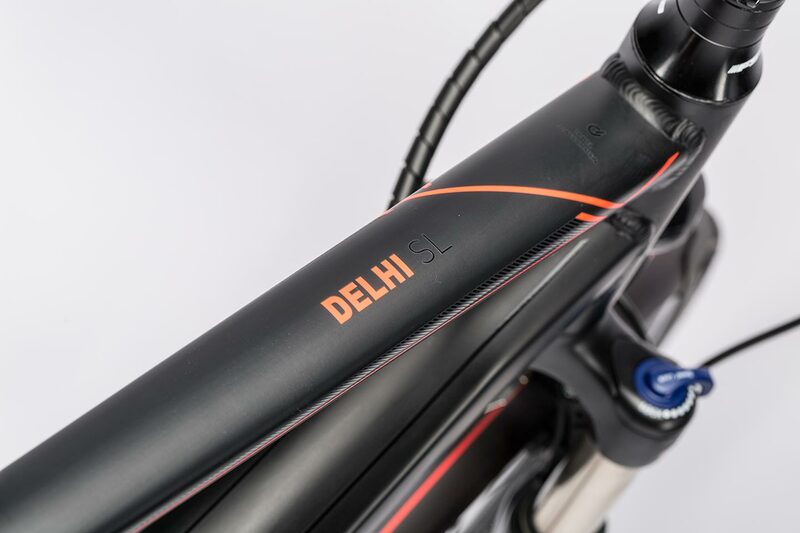 Perfection down to the smallest detail and exlusive features previously unavailable with an urban e-bike: that's our new Delhi Hybrid SL. 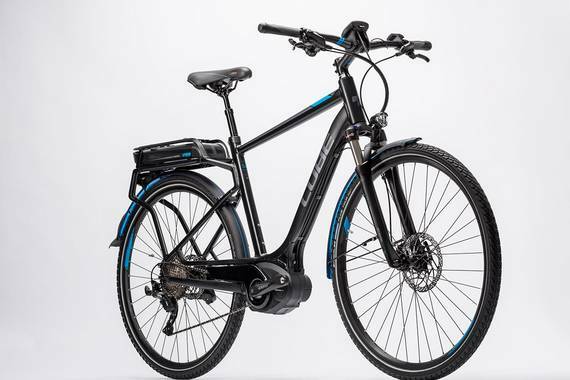 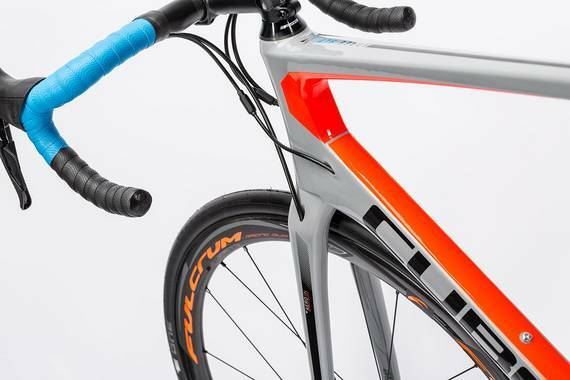 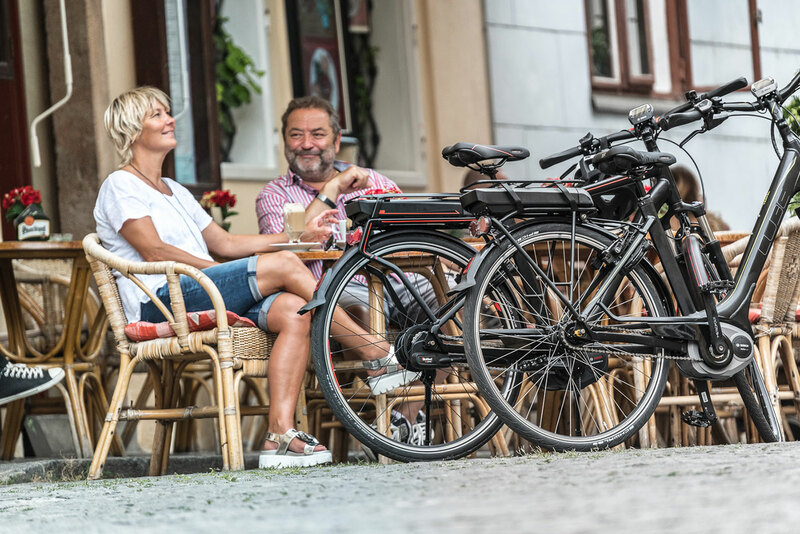 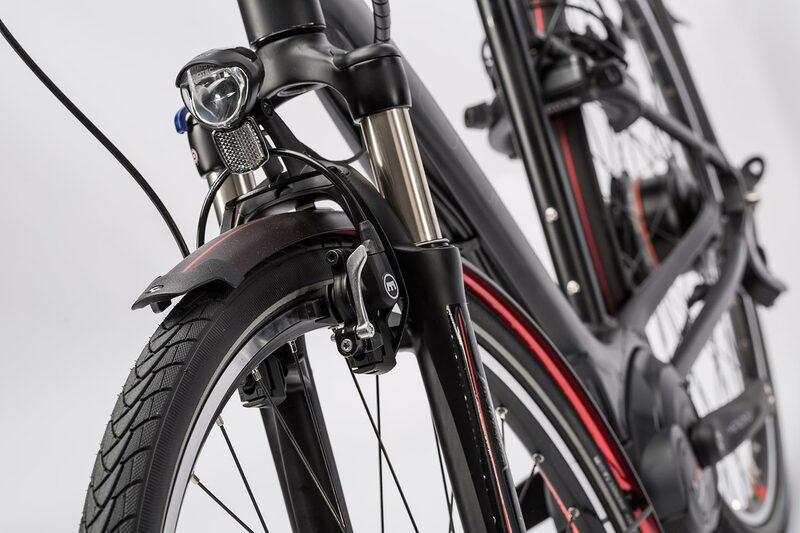 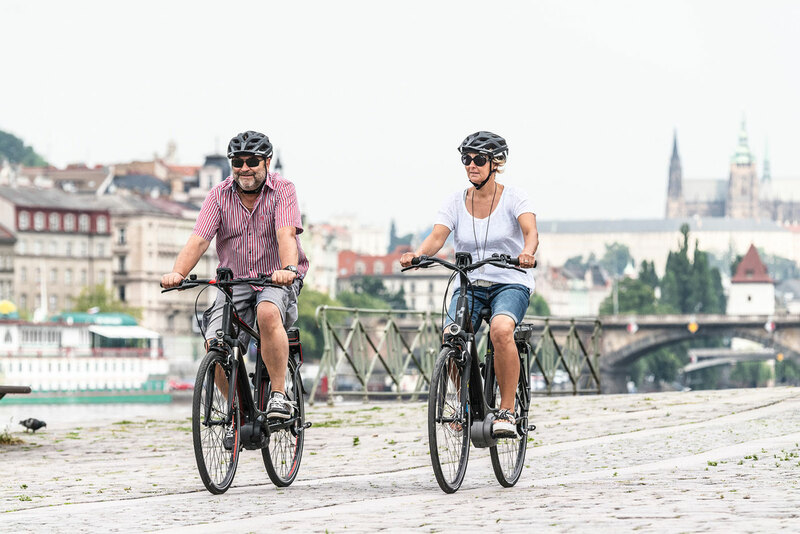 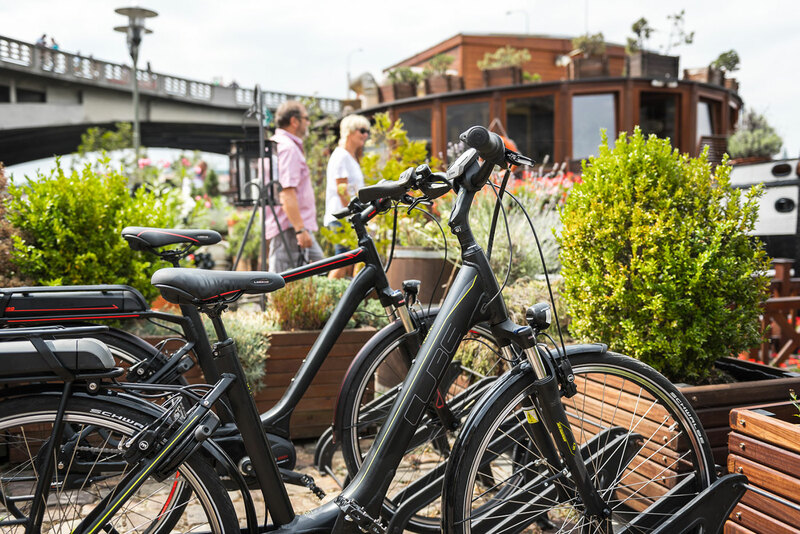 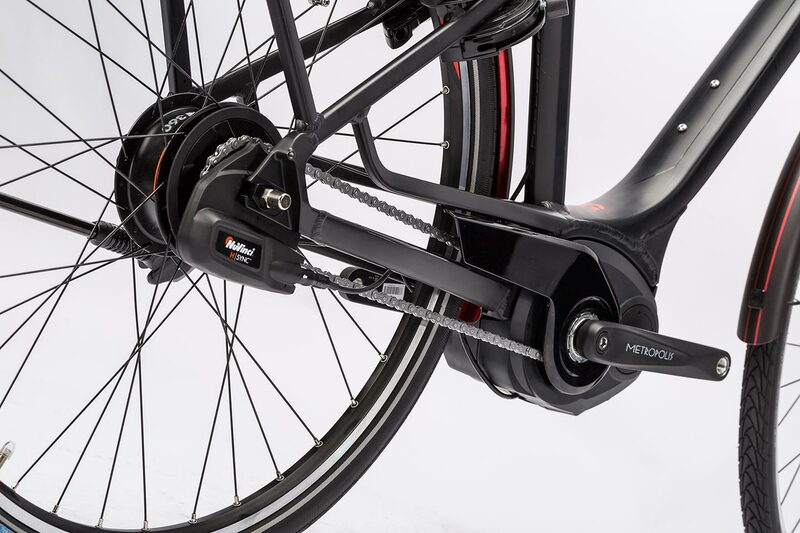 Highlights of this exceptional bike include the comfortable Suntour suspension fork, low-maintenance, automatic NuVinci H|Sync hub gear and, of course, the powerful Bosch Performance Line Drive with its 500Wh battery. 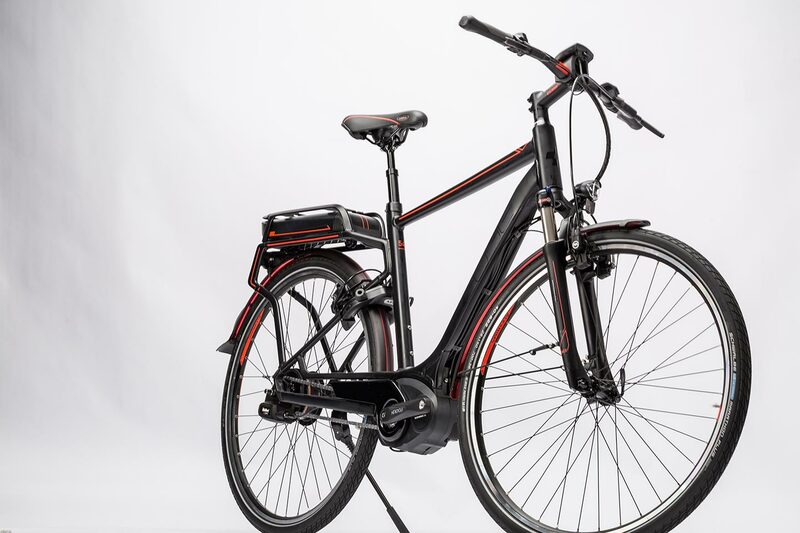 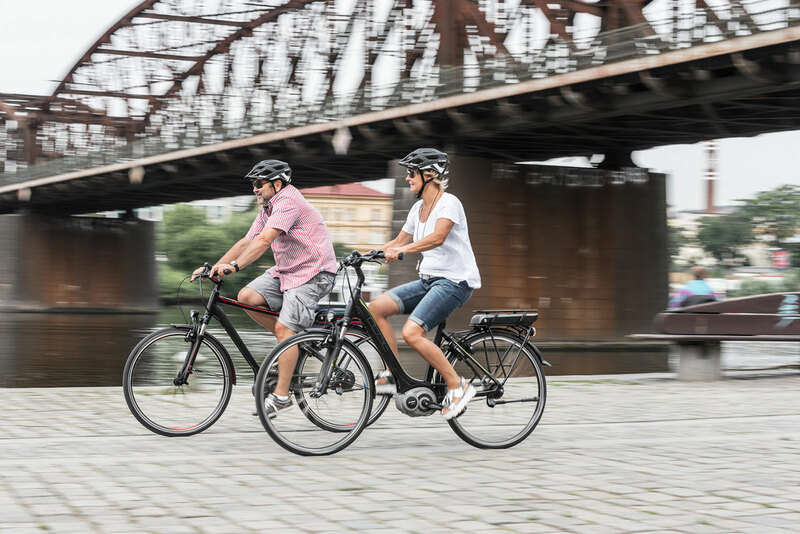 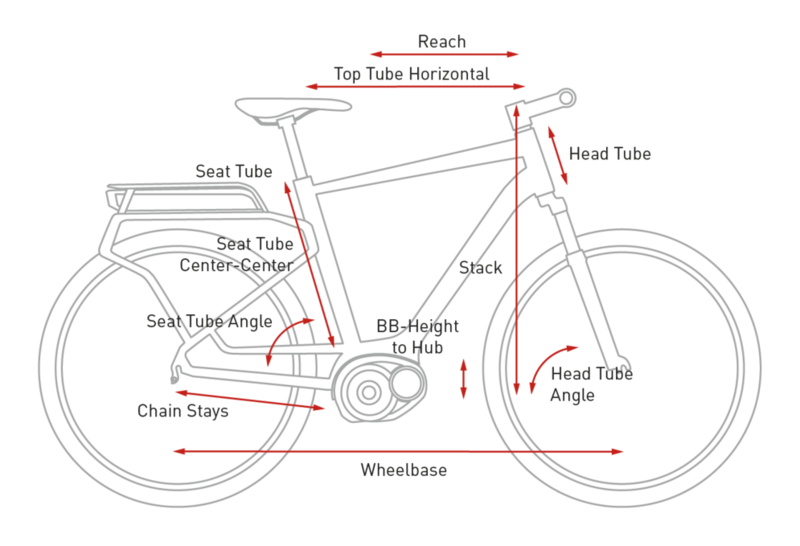 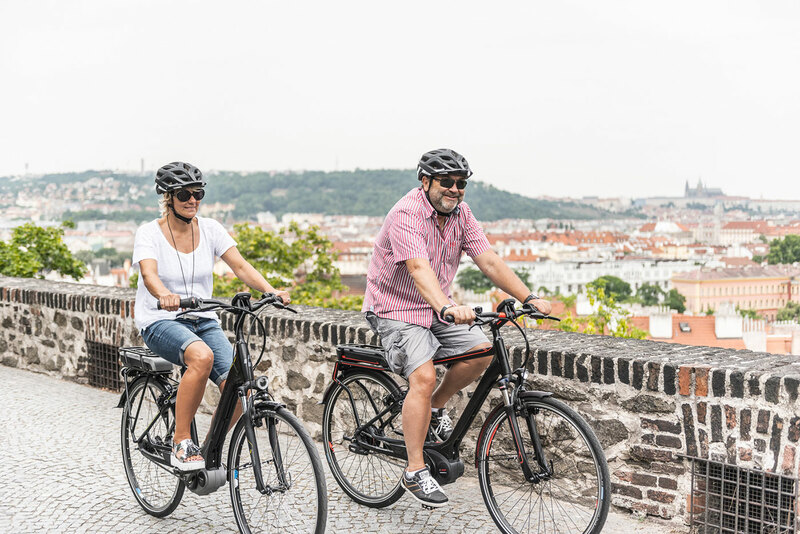 This is an e-bike that you're going to fall in love with. 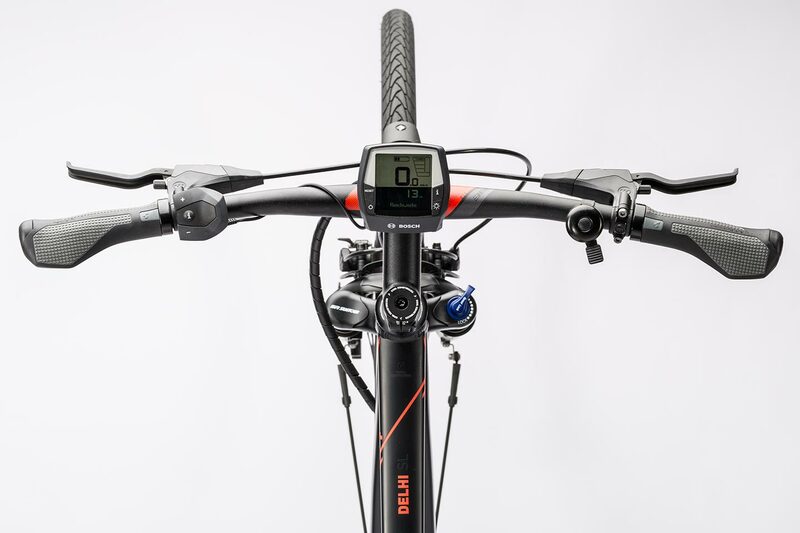 Love the technology, love the ride. 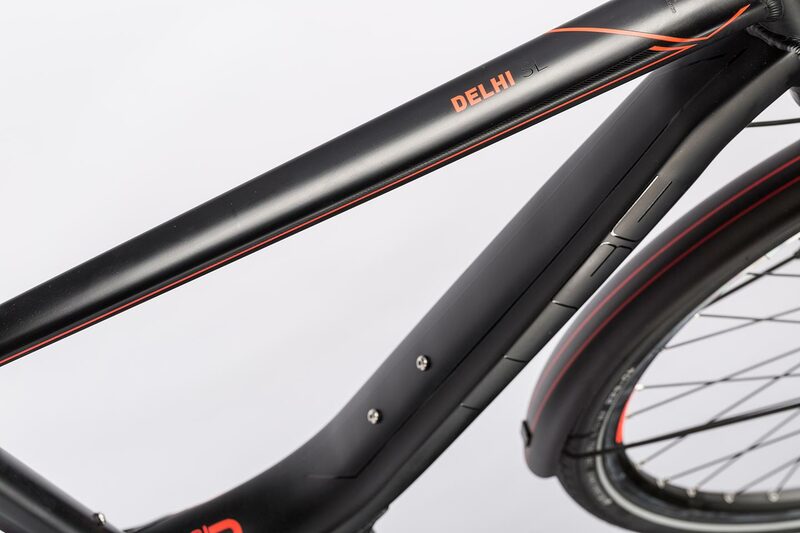 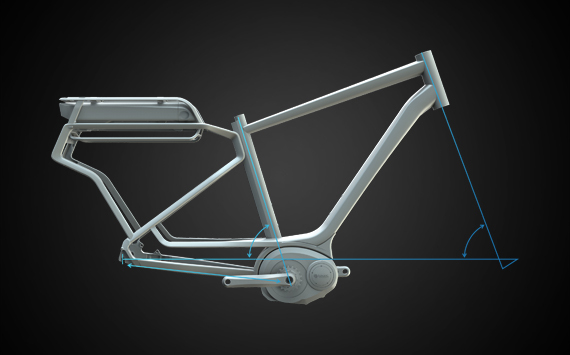 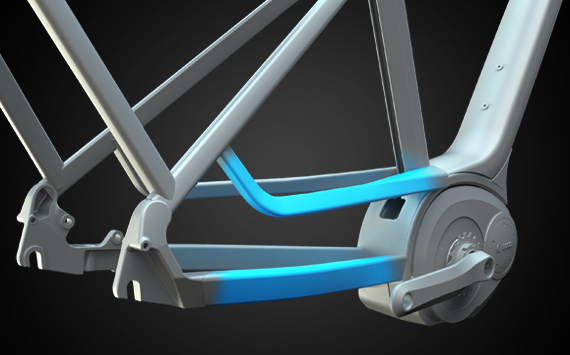 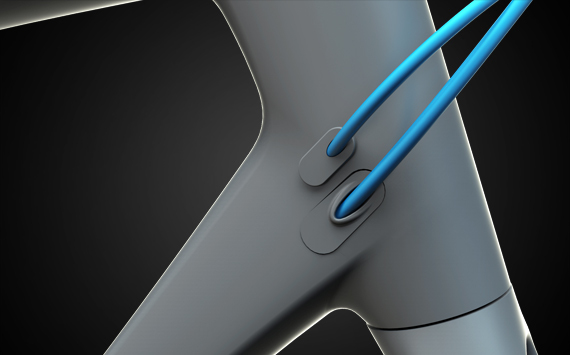 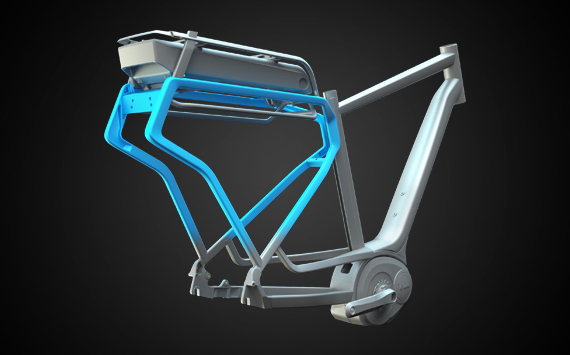 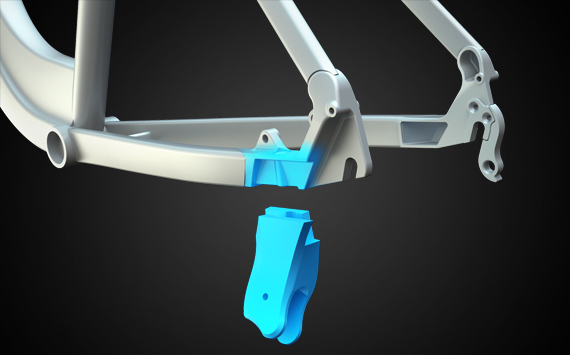 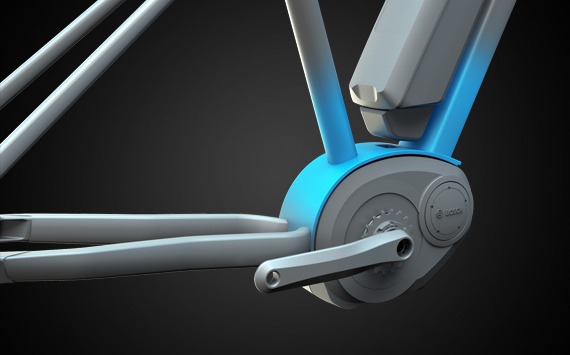 Features like the fixed luggage rack - which is integrated into the frame - plus cable routing inside the hyrdorformed down tube, as well as the double chamber seat tube, have enabled us to achieve an extraordinary chassis design with unsurpassed safety reserves built in. 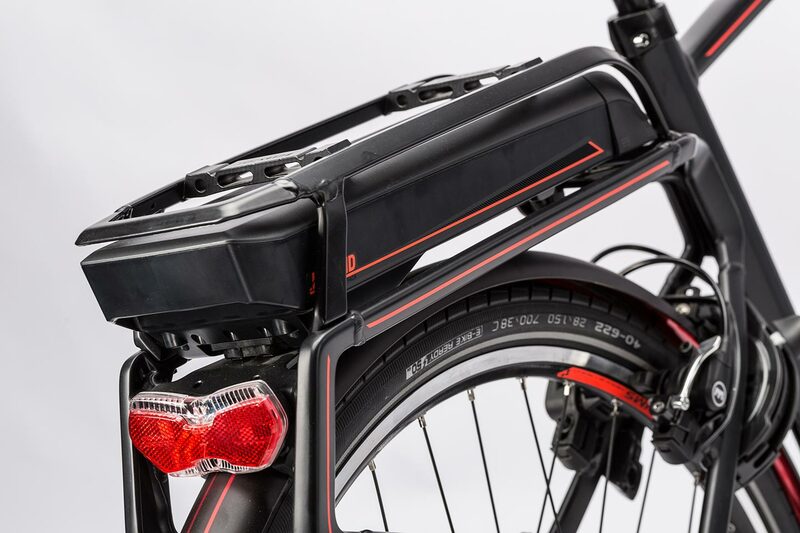 The IC luggage rack's modular setup means that wear components can be easily replaced. 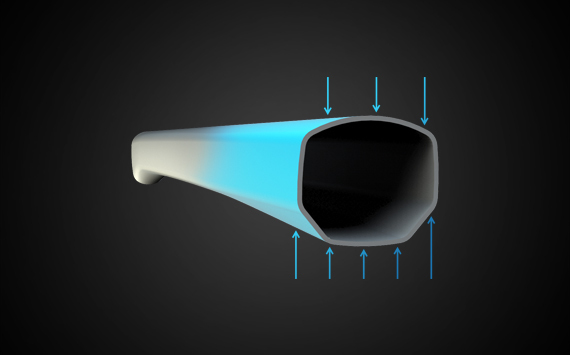 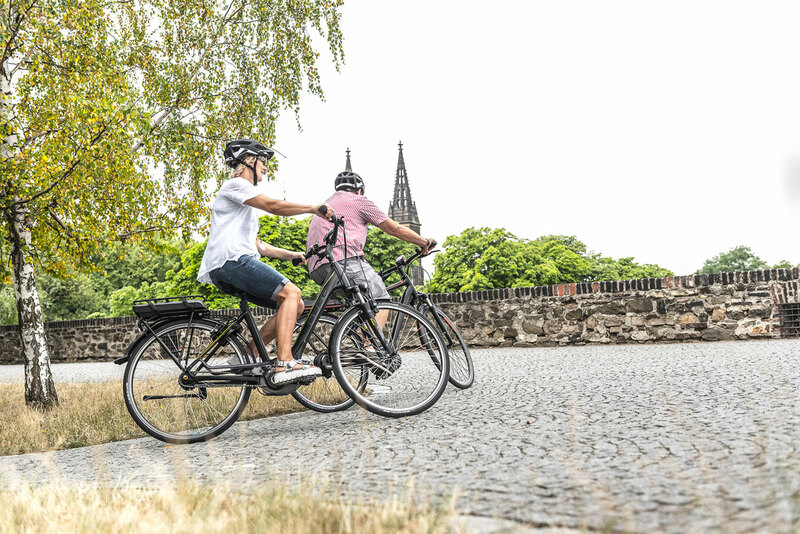 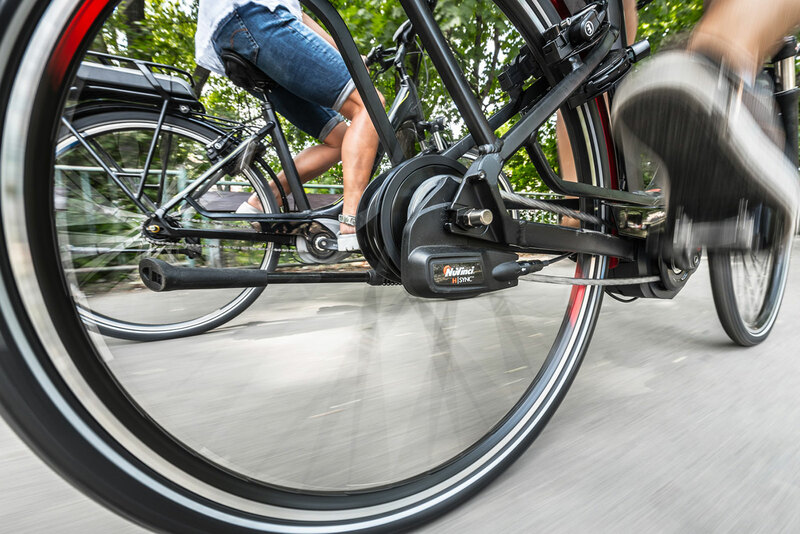 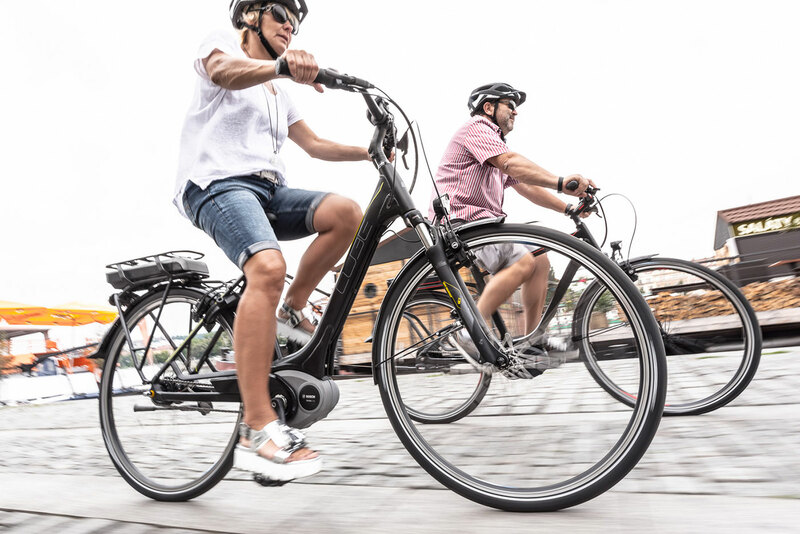 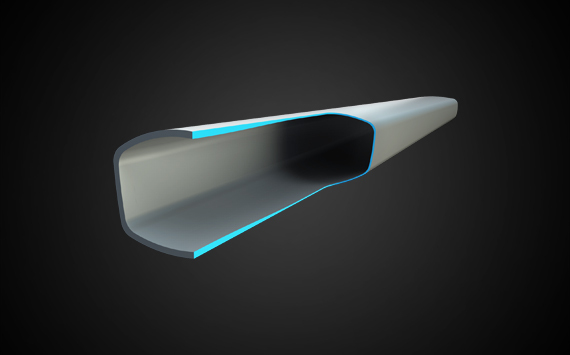 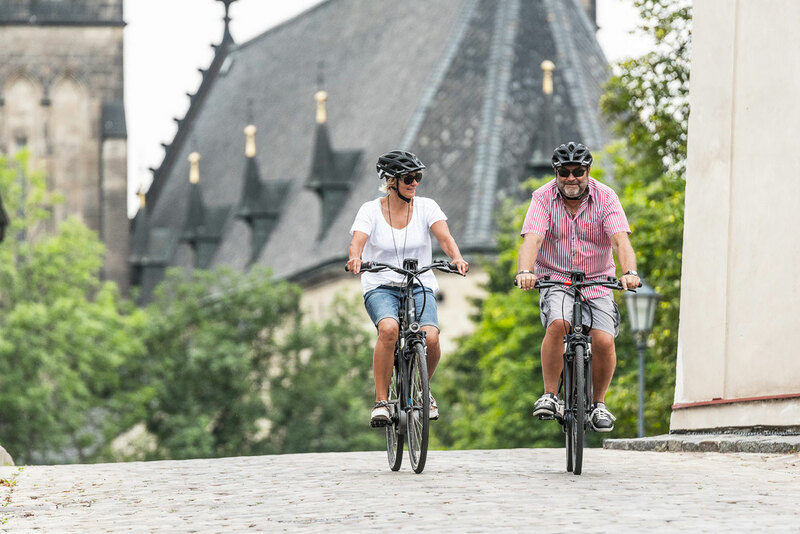 Our Efficient Comfort Geometry works with the complex Superlite aluminium frame - optimised around the requirements of the Bosch system down to the last detail - to deliver super comfort and incredible stability for an unforgettable riding experience. 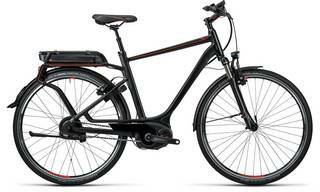 And it's available either in Easy Entry, Trapeze or Clasic Men's frame options. 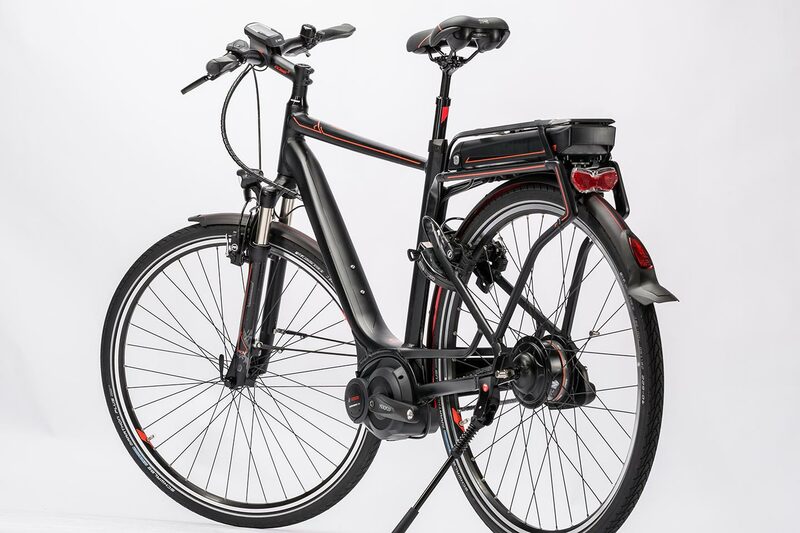 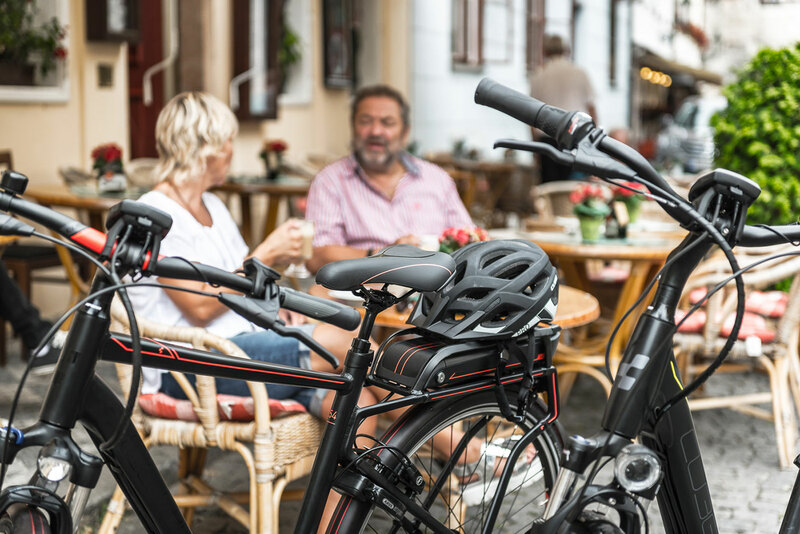 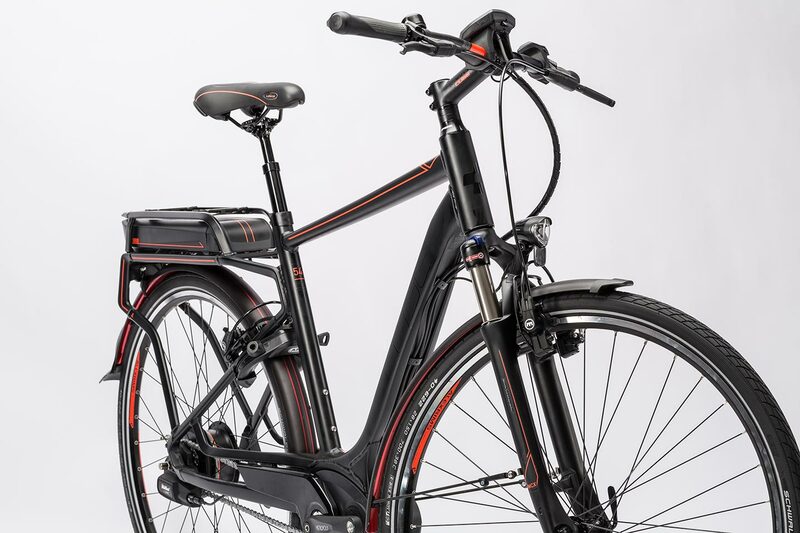 The most exclusive bike of the Urban Life Series combines the powerful Bosch Performance Line drive with the continuous, automatic gears of NuVinci's N380 H|Sync hub gear - a unique system with an impressive gear ratio range. 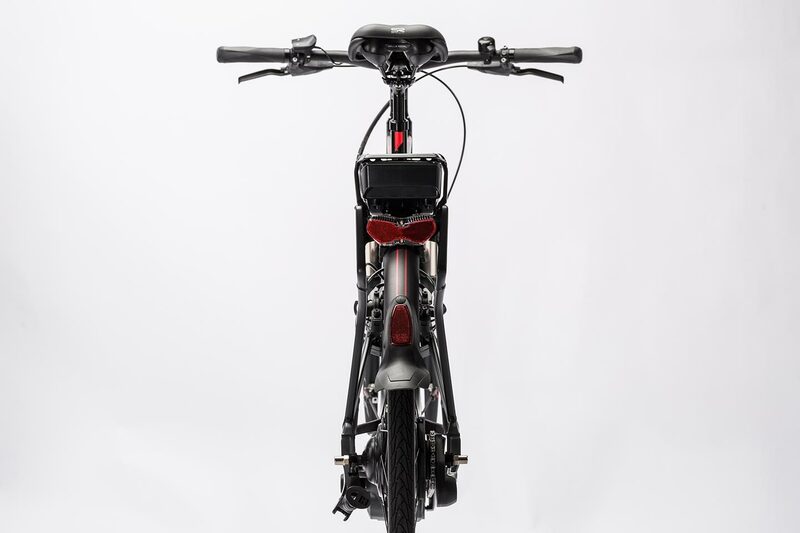 As you'd expect from CUBE, we've fitted the newest 500Wh battery for maximum range. 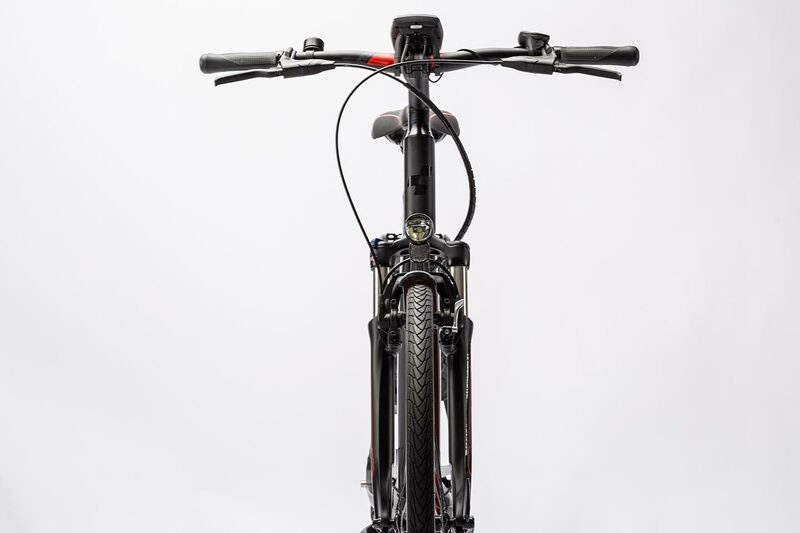 The Suntour NCX D LO air suspension fork and our own suspension seatpost keep things smooth and comfortable on rough roads. 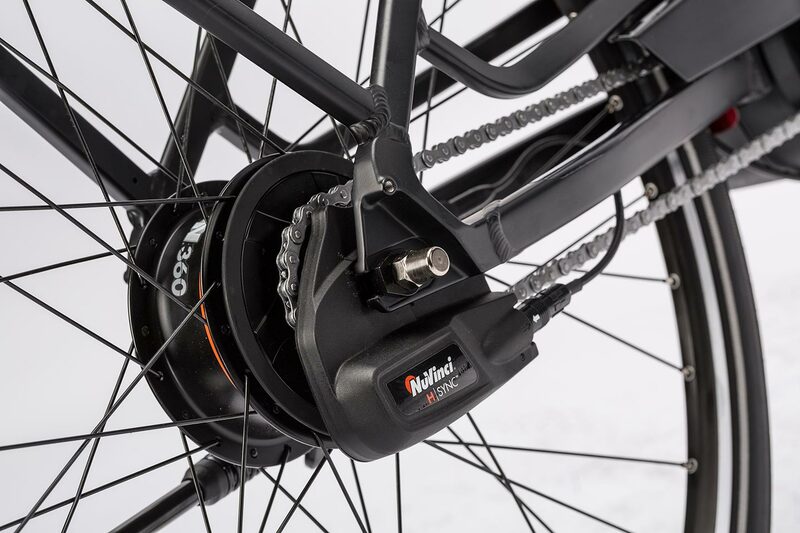 Reliable and easily controllable hydraulic Magura HS11 rim brakes deliver all the braking power you need, and puncture-resistant Schwalbe Maration Plus tyres will keep you rolling.